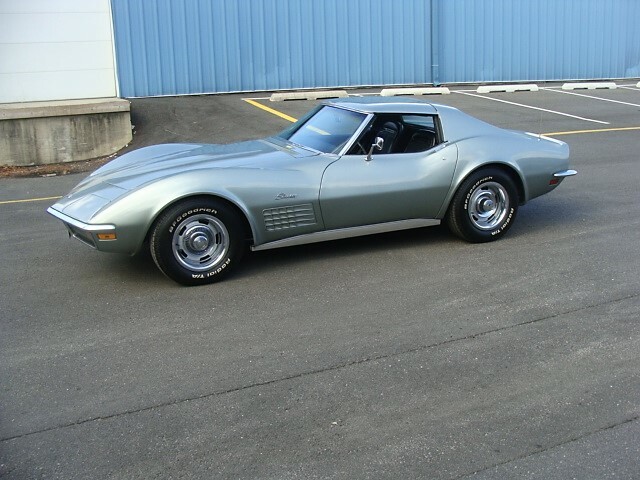 Not only was this the car that the owner drove to high school, but like many people's first vehicles, this was dad's old car! Although this Mustang started out as Springtime Yellow, over the years it was repainted gold, followed by maroon. 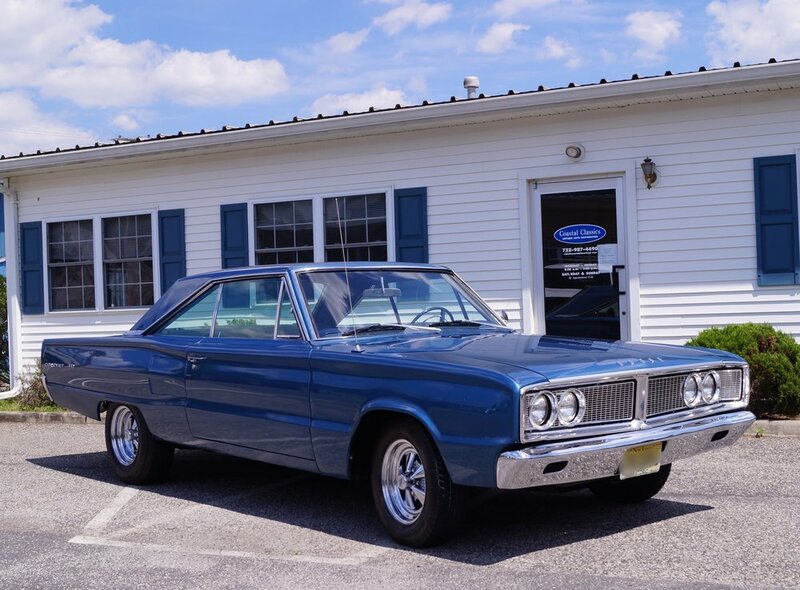 After being deemed unsafe for road use by a modern repair shop, the '67 made its way to Coastal Classics for a complete, ground-up restoration... plus a few upgrades like power front disc brakes and a retro radio and speakers. The next generation still has several years until high school, but we can see chauffeuring prom dates in this Mustang's future! The one that got away... but found its way home again! Years ago, the owner made the decision to part ways with this 4-4-2. 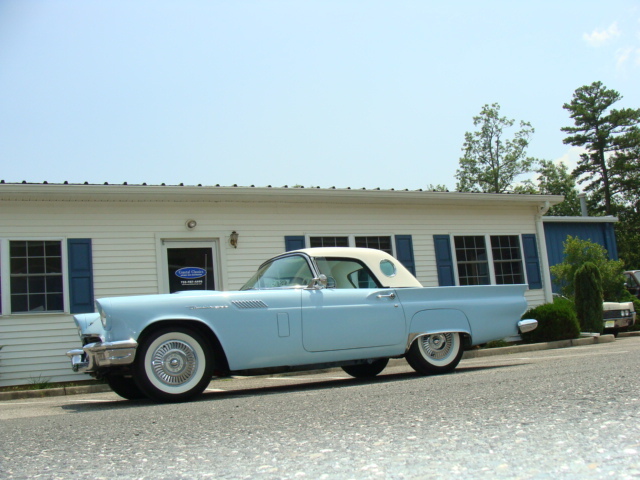 But as the years passed, like many of us, started to really miss the car and regret the decision of selling. So the search was on for another 4-4-2 to fill the void. 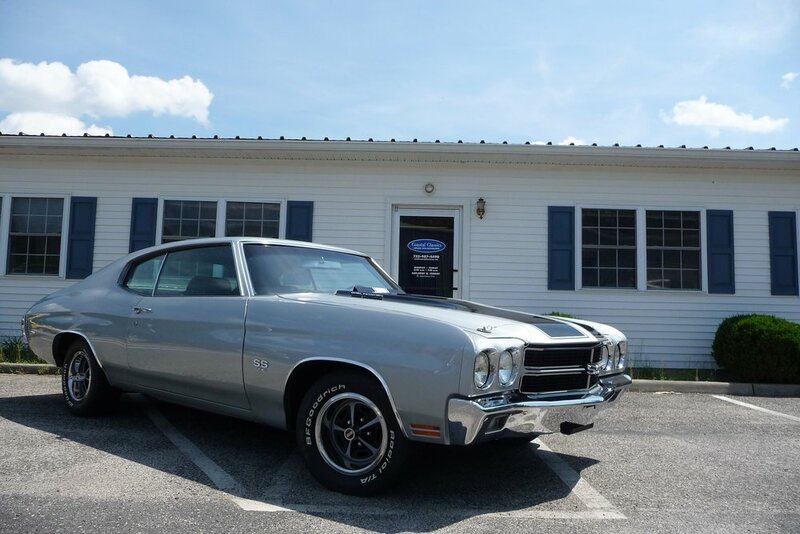 Little did the owner know, when searching the classified ads, that they'd stumble across the very car they had sold years ago! The owner quickly snatched the car back! 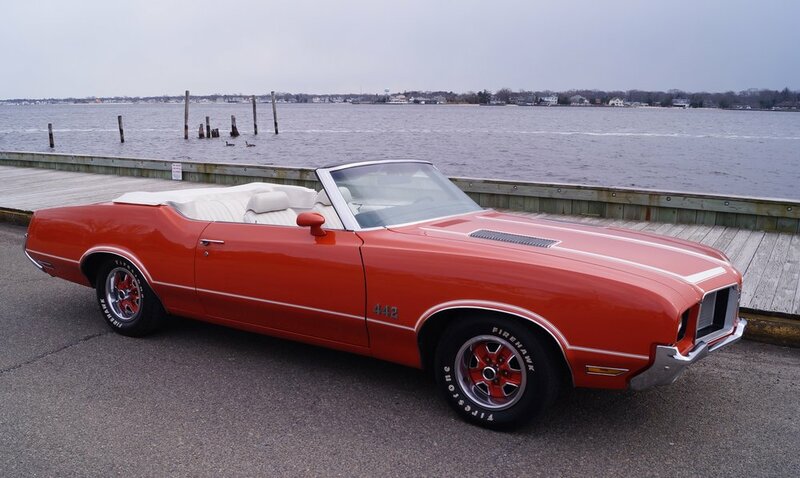 The Olds was then brought to Coastal Classics for a much needed new paint job and white convertible top. We have a feeling this one won't be getting away again!